recognized leader in modern Canadian agribusiness. world’s most innovative dry land farming equipment. 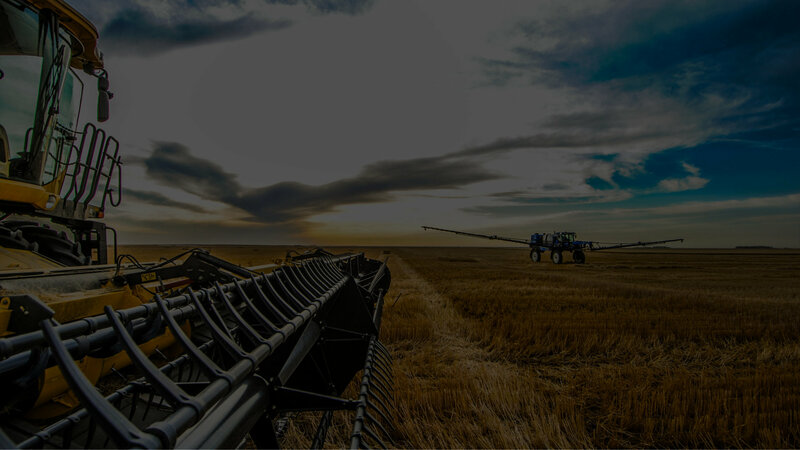 KF is headquartered at Port Lajord in the heart of Western Canada’s grain belt. 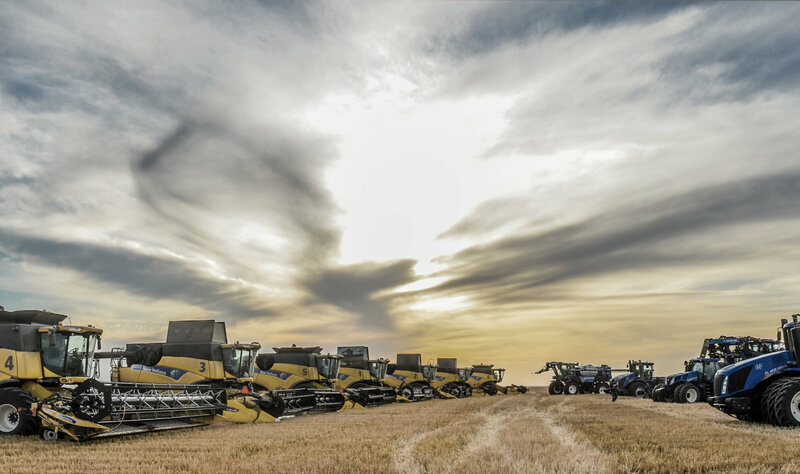 The new homestead is 15 minutes south east of Saskatchewan’s Capital City of Regina and includes 1,000,000 bushels of automated grain storage along with a 20,000 metric tonne fertilizer storage and blending facility. With 7,500 feet of newly developed rail siding KF has direct access to international markets via the Stewart Southern Railway. Canadian wheat accounts for approximately 15 per cent of all international wheat sales. Sold to over 70 countries worldwide. Canada places second worldwide in terms of wheat exports by volume. Second only to the United States of America. Canada exports approximately 18 million tons of wheat annually. Wheat is commonly used to make baked breads and flat breads. Wheat can also be used to produce livestock feed and bio-fuels. KF PEDIGREE: A DISTINGUISHED, EXCELLENT ANCESTRY. "Today, the KF Agri-Innovation Centre serves as a nucleus for evaluation, testing and product improvement operations." © COPYRIGHT KAMBEITZ FARMS 1899 LTD. SITE BY: ADSPARK COMMUNICATIONS ALL RIGHTS RESERVED.